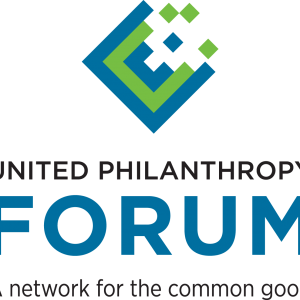 The United Philanthropy Forum is a national nonprofit serving regional membership organizations of the philanthropic sector. 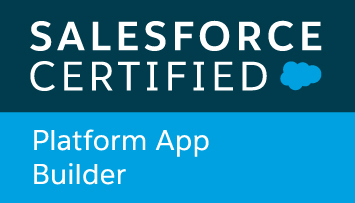 North Peak supports and enhances a series of Salesforce managed packages that provide over 20 regional affiliates with a powerful platform for managing members, event and marketing & communications. 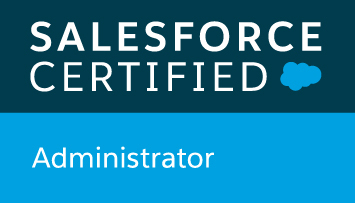 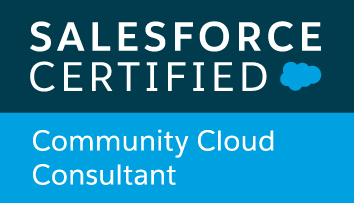 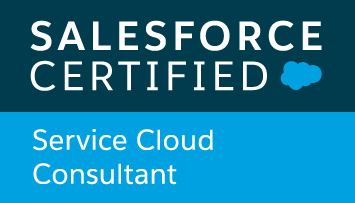 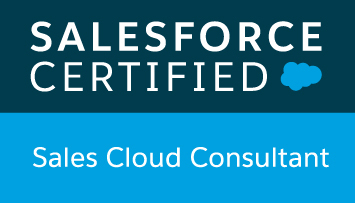 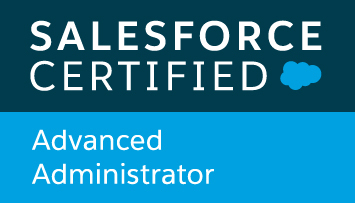 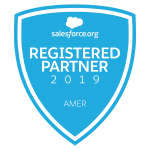 The Salesforce solution is based on the NPSP with custom enhancements for engagement tracking, membership renewal, event management and committee/group participation. 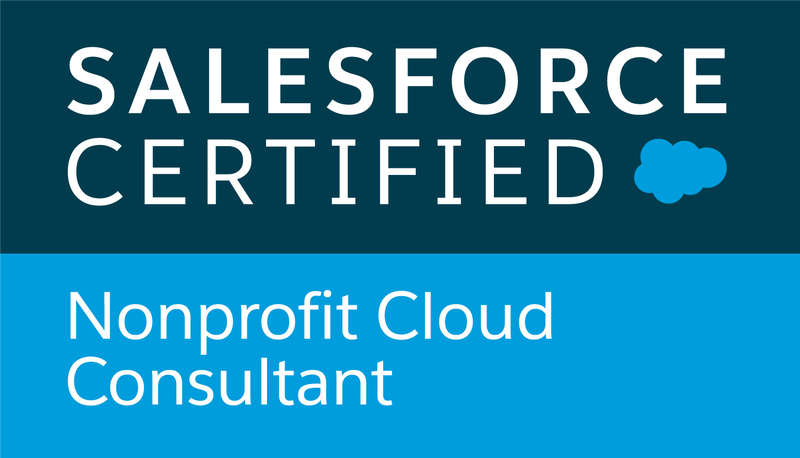 North Peak’s role is to shepherd the growth of this package while engaging periodically with specific affiliates as needed for additional configuration, data migration, training and support.